Material: aluminum or as required. Size: according to the standard or customers requirement. Color: black, blue or other option. 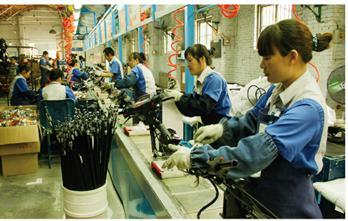 Our motorcycle handlebar are all made and designed to put more wall thickness at stress points and clamp areas. 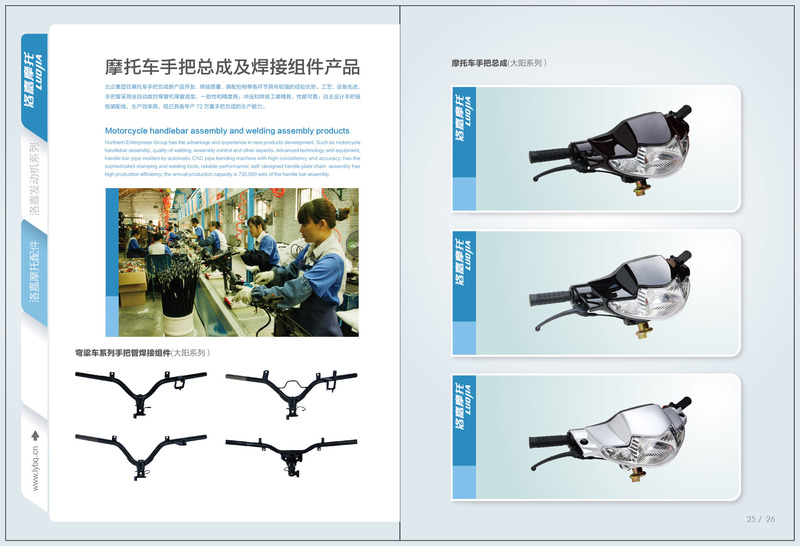 They are available in many colors combination.motorcycle handlebar manufacturer, All of our handlebars are made of lightweight durable aluminum and new technology—adjust the stiffness and strength of materials to weight.